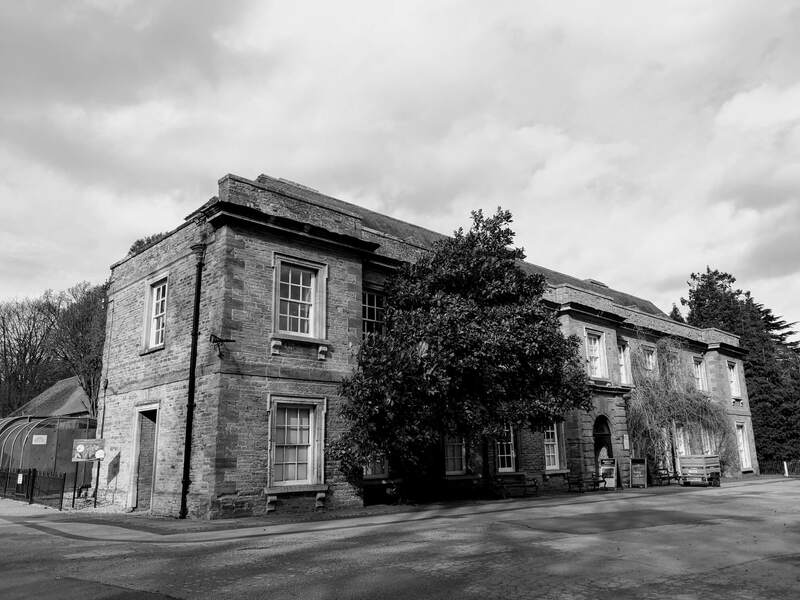 Ghost Hunt: Abington Park Museum, Northampton. Located within Abington Park, A 15th century manor house dating back to 1485 Once the home of Shakespeare grand-daughter Elizabeth Bernard. Having been a former residential property for many years, the oldest parts of the original structure that remain today are the Great Hall and Oak Room which date back to 1530 when records show it was owned by the Bernard family. What lies beneath? Various sightings and paranormal activity have been reported by both staff and visitors. Dark shadows and figure have been seen, disembodied voices and footsteps heard from behind locked doors. Several visitors to the museum have reported the feeling of being watched, and some have felt a presence standing close to them, even though they have been alone at the time. A member of staff was left terrified after having their arm grabbed by an unseen hand whilst locking up. Precisely who or what haunts the building is mystery, hopefully our medium can connect with the spirit that reside here. Come and join us as we delve into the past.